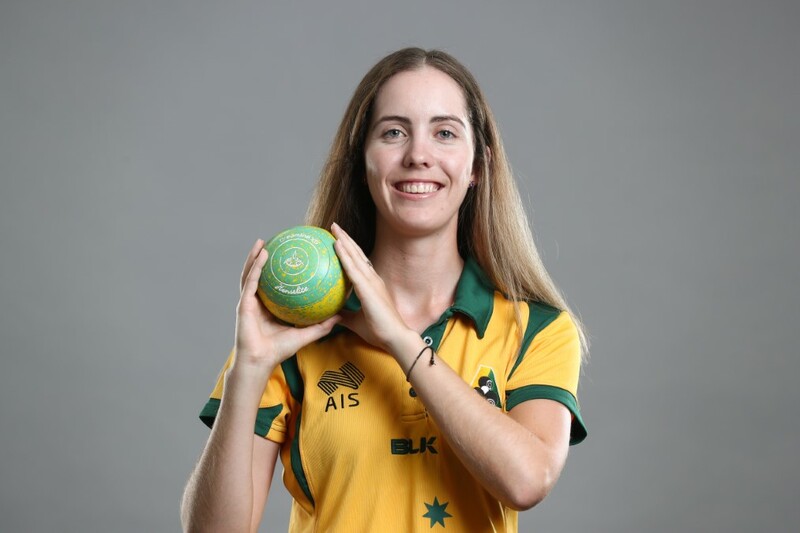 Kyneton’s Chloe Stewart has achieved a burning ambition to reach the pinnacle in her chosen sport of lawn bowls, with Bowls Australia confirming her number one nation-wide women’s ranking at the beginning of April. The 23 year-old star has rocketed up the rankings in recent months, and has 254 ranking points, replacing Tasmanian Rebecca Van Asch in the top spot. Chloe spent the weekend representing Queensland as a skipper in the 2019 Australian Sides Championship at Ettalong Bowling Club, with her rink winning six out of seven matches. The powerful New South Wales women’s side won the title, with Queensland runner-up. Many Midland Express readers have followed Chloe’s progress since she made a name for herself as an outstanding teenage bowler at Kyneton and Sunbury, graduating through district and regional ranks to represent Victoria in under age and open events, clinch numerous titles and eventually go on to play for Australia. To become number one for the first time in any sport is a remarkable achievement, and a far cry from the time as a nine year-old when Chloe began rolling tennis balls and bowls around the Kyneton bowling green under the watchful eye of her grand mother Val Carey. “All the family members are very proud of her, understandably so,” Chloe’s mother Jenny said yesterday. The Chloe Stewart Room at Kyneton Bowling Club certainly warrants it’s name, even more so than when it was officially proclaimed several seasons ago. 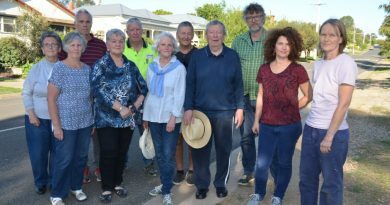 Central Highlands Bowling Division delegates acknowledged the No. 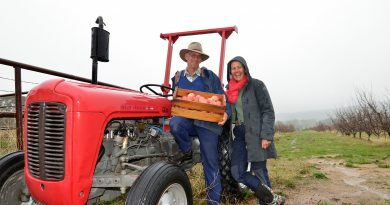 1 ranking at their meeting last week, with Kyneton representatives conveying the top ranking news. How do you become number one? In Chloe’s case it appears to be a combination of natural talent, unwavering powers of concentration, willingness to learn from others at all levels of the sport, and earning the chance to play with and against the best in the land on a regular basis by leaving Victoria and transferring to Queensland. Chloe has been able to combine her outstanding sporting talent with employment opportunities – she is now assistant bowls manager at the prestigious Tweed Heads Bowling Club, having been at Broadbeach BC when she initially headed north. 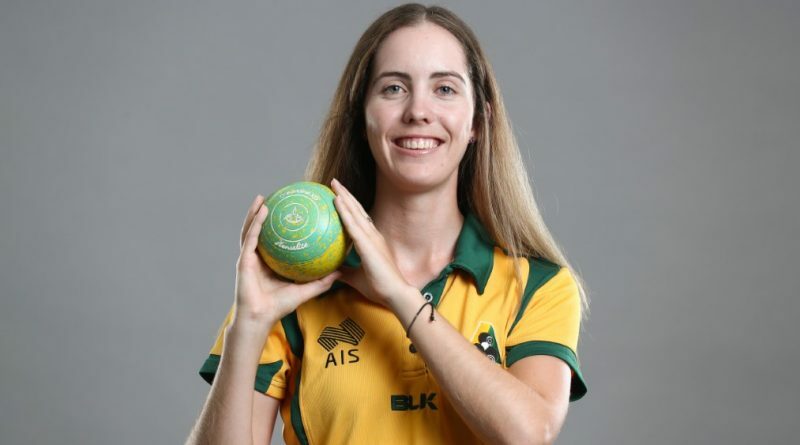 Several months ago Chloe became the first Aussie female bowler to win the American Open Singles title … now national number one is another first on her regime. The bowler on top of the rankings after the Australian Open in June will be proclaimed Player of the Year.